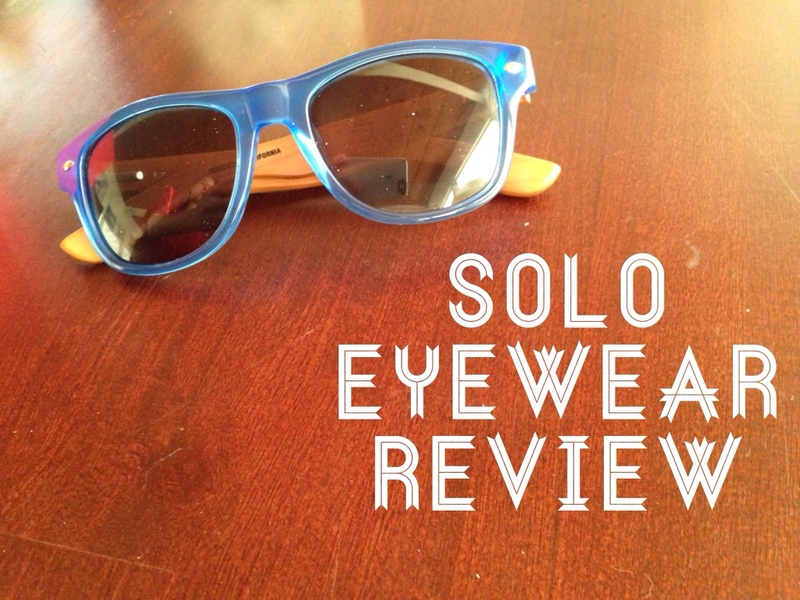 I am super stoked to be able to do a Solo Eyewear review on their new sunglasses. When I was in New Zealand, I lost my favorite pair of sunglasses somewhere in the town of Franz Josef. I was pretty bummed. But then I got home and I had a new pair of shades from Solo Eyewear on my doorstep. The timing couldn’t have been better! I was first drawn to Solo Eyewear by the artsy designs on their shades like the Tribal and Wave prints. That, and they are a San Diego based company. Since I went to college and lived down there for 7 years I always get excited when I see companies that are from there. Plus Solo Eyewear is a company that gives back. Each pair of SOLO eyewear that is purchased funds eye care for people in need through prescription eyeglasses and sight saving eye surgeries. Awesome! The shades I received in the mail were the Bamblues. They’ve got a funky mixture of blue and wood that I like. And they actually look decent on me! It’s hard for me to find sunglasses that look good on my face so this was a win. I have been wearing these shades pretty much non-stop since I got them and I am a huge fan. The lenses are polarized, too. And let me tell you, once you go polarized it is hard to go back. The way they cut through glare is incredible. The only downside is you see rainbows when you look at your iphone (try it, I’m not kidding!) It must have something to do with the polarized lens reflection against the glass. If you are looking for a sweet pair of shades for yourself or want to give a gift to a loved one that also gives back I recommend these! If you are interested in them, use the discount code SOLOten to get 10% off your purchase at the SOLO Eyewear online store. **Disclosure: I received a sample of the SOLO Eyewear shades Powered by Brandbacker in the mail. All thoughts and opinions, as always, are my own. What about you? 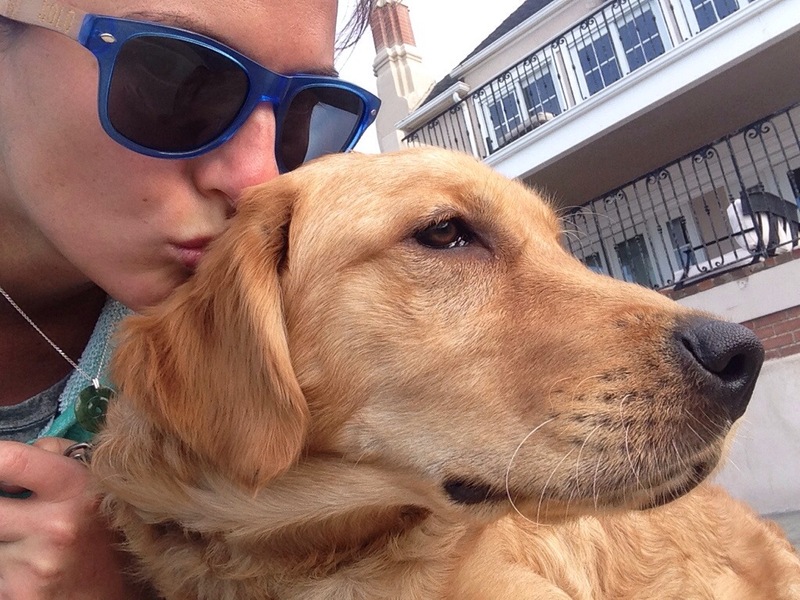 Do you wear polarized shades? Are you more interested in purchasing from companies who give back to the community? Post in the comments and let me know!